The term ‘hybrid’ refers to the result of a male and a female, of different species, meeting. The crossing of two species can be accidental, due to the mixing of two species that can hybridise, or deliberate, due to people wanting to create new, unnatural creations of Cichlid. Hybridisation is an important and controversial issue in the hobby as a whole. 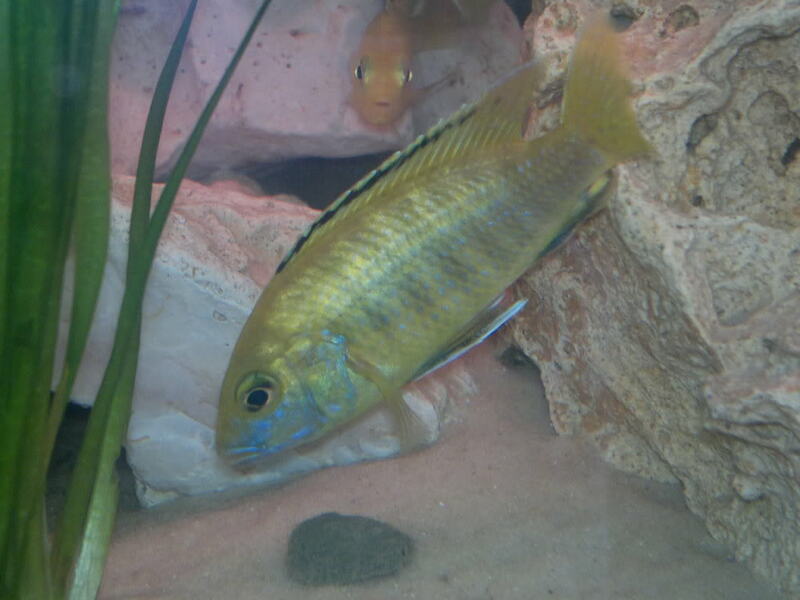 Hybridisation is quite common within African Cichlids. 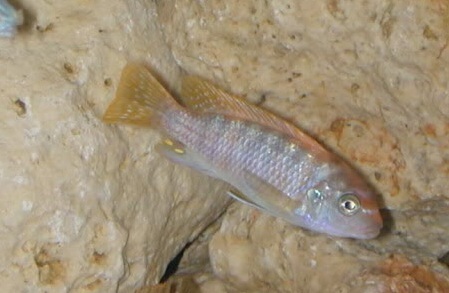 Many mbuna, particularly ones that look similar, will hybridise with one another. Hybrids are rare in the wild, in places such as Lake Malawi. It is the proximity in the aquarium, when placed with certain other species, that causes hybridisation. Hybrids are bad for many reasons. Firstly, it is unnatural. The creation of hybrids are seen by some as a kind of human arrogance: an idea that we, as humans, can improve on nature. Why should someone create another species, on top of the thousands that are in the wild anyway, just because we can? These unnatural creations have a way of cheapening the natural beauty of real organisms. The colours of natural Cichlids are something for us to marvel and wonder at; hybrids, on the other hand, are merely cheap mockeries of these. On a practical level, hybrids result in problems for fellow fish-keepers and enjoyers of the hobby. These may last for a long time and become intractable. One single cross of two mbuna species, say, could be disastrous and wide-reaching, quickly getting out of hand. It may seem at first to be just one set of fry. But these fish will breed with others (also more likely to hybridise), quickly mixing the tainted genes in other tanks. Selling and giving them away, particularly to unknowing keepers, will result in these hybrids mixing with pure fish without keepers knowing their true hybrid nature. It’s not hard to figure out what happens now. The first generation of hybrids (called F1 hybrids) look like a mixture of the two parent species. But F2 hybrids (offspring of F1 hybrids) can look like anything in between the two parent species. This is a disaster waiting to happen. You now have a fish (a hybrid) that looks like a certain species but does not have the right genes for that species. These fish will easily end up back into the mainstream hobby. Any hobbyist, including you, could buy a fish that looks like a certain Cichlid. You are unaware that this fish is a hybrid. This fish may never breed successfully, or may produce offspring that look strange – you now have a load more hybrids to deal with. For many people, mostly people that care only for money or are new to the hobby, not knowing the genes of your fish may not matter. If the fish are colourful, who cares? Many actually do. Unnatural, warped creations that look like a certain species carry with it many problems. Breeding and dodgy offspring is one. Physical conditions such as deformity may become more common as well. Mostly, the purity of the species and integrity of the hobby are compromised by hybrids. We are the carers of fish. We shouldn’t destroy species that we have the privilege to keep.